I will use both my organizing and my coaching skills to do just that for your clients. Here are some questions mental health professionals commonly ask me about the services I can provide for their clients. Why a Certified Organizer Coach? Why not just an organizer? An organizer can get that office under control, but a Certified Organizer Coach will work with your clients, identifying their strengths and how they process information as they organize their space. Afterward, an Organizer Coach can also offer ongoing support if the client wishes, to help them understand how their space became nonfunctional, how it is serving them, and how they can transform their time management and systems so they don't just end up right back where they started. How does your coaching help? Through coaching, my clients both become more aware of their strengths, challenges, needs, and values, and discover how to integrate those elements into their everyday lives. Through coaching collaborations, I help my clients define their goals, recognize areas of opportunity, call on their strengths, and use their own skills to ensure their desired outcomes become a reality. 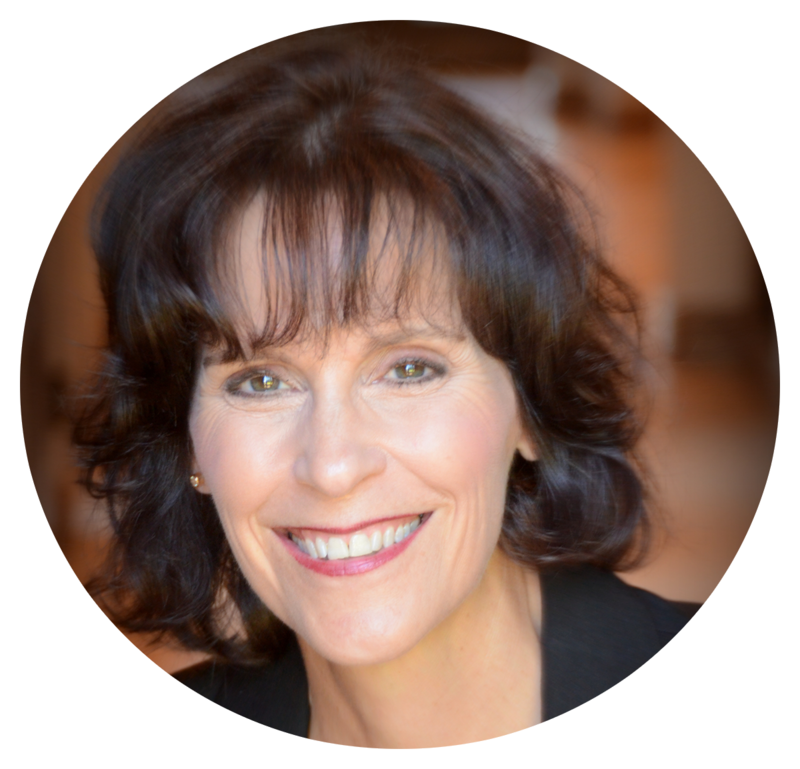 As an ICF-accredited coach, I have the skills to help clients match action with intention, define their true goals, and organize themselves to attain those goals. Through focusing on goals and structuring follow-through for success, my clients move closer and closer to achieving the success they're are looking for. And every bit of success they achieve motivates them to become more resourceful to get the desired outcome over and over again. Although I work with all types of clients, I specialize in working with clients who have executive functioning challenges and who may also be working with counselors, therapists, and other health care professionals. My coaching and organizing coaching services can offer practical help that complements health care and mental health services for clients dealing with daily life obstacles. Organizer coach and coach services do not replace therapy, counseling, or medication, a point I make very clear to my clients. My clients are each struggling with different needs. But each opportunity starts with a series of powerful questions, active listening and client engagement. Here are a few examples of this process in action. The 30-something working mother of three who struggled with time management. Her original goal was to have a better idea of how to structure her time in order to “get it all done.” Through thoughtful and sensitive coaching, she realized that her underlying struggle was whether or not her family was getting “enough” of her. What was standing in the way of the deeper connection she wanted with her family? The 40-something single gentleman struggling with OCD. His original goal was a more stable environment where he didn't feel burdened with boxes and boxes of “things” that held such power over him yet went unused in his daily life. With coaching, he realized that what he really wanted was the openness, both physical and emotional, that would allow room in his life for a romantic partner. The 50-something wife and mother struggling with ADD. Her original goal was an orderly home. Through coaching, we were able to identify her underlying goal, which wasn't just an orderly home, but knowing that she was someone her family could depend on. Negative self-talk and past failures were standing in the way of her success. Because my clients are as varied as their goals, I am constantly striving to educate myself on how to better serve them. With well over 100 educational course hours, I hold eight certificates of education from ICD (Institute for Challenging Disorganization). These certifications include specialties in ADD/ADHD, chronic disorganization, mental health, hoarding, time management, and administering to the special needs and conditions of chronically disorganized clients. Effective organizing and coaching partnerships can be the key to success for the personal and professional development of your clients. Get in touch to schedule a free phone/video consultation. For years I have been stating, “If I could just have someone knowledgeable and skilled around ADD/organization, and most importantly, that I could completely trust, come into my life and watch how I actually function and operate with ADD, and then provide non-judgmental insight, caring support, and more effective processes for how I live, I know I could improve my quality of life.” Cindy has done just that! She has given me hope that I can live more efficiently, learn new ways to optimize the challenges that come with being ADD, and create more time for the things that really matter in life such as family, friends, and creating more peace! She's absolutely amazing, and I am so incredibly grateful for her steadfast support and the positive impact she has had on me and my family.